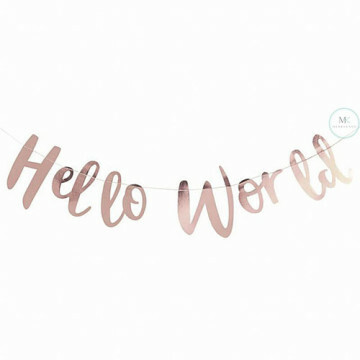 Create the perfect Baby Shower set-up with this stunning rose gold Hello World Backdrop. 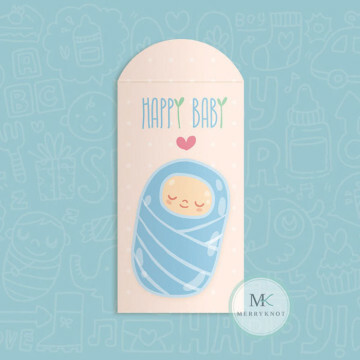 Use the trendy backdrop to create a classy celebration to welcome your beautiful baby into the world! 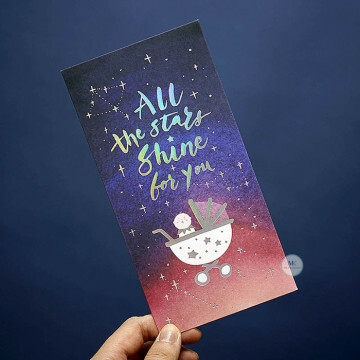 The gorgeous gender neutral, scripted font is perfect for all Baby Showers whether you are expecting a gorgeous girl or beautiful boy! 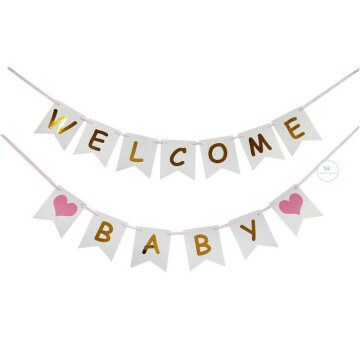 This banner would add an lovely touch to the baby shower or welcome home baby party! 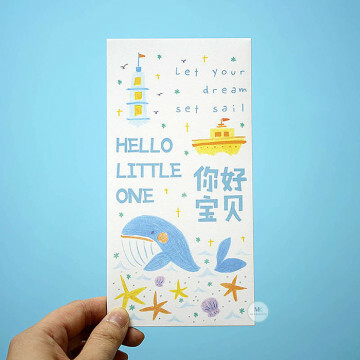 It is made of high quality white card stock with gold letterings. 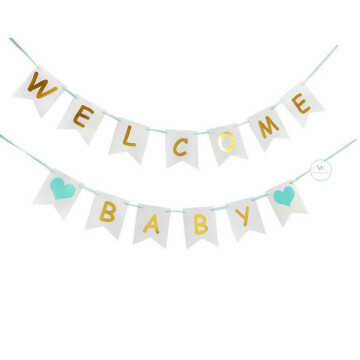 You can add a beautiful touch to the baby shower with this "Welcome Baby" banner. 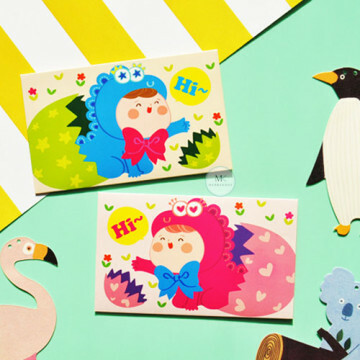 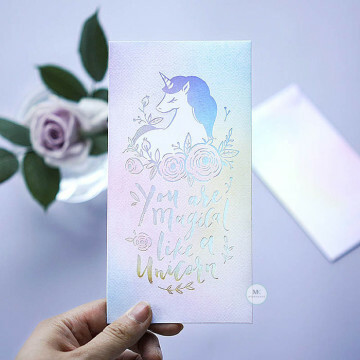 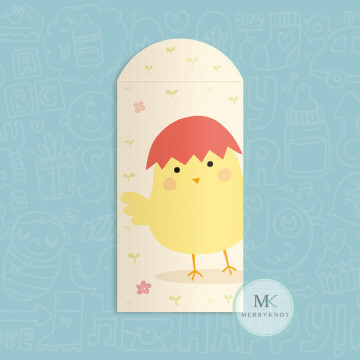 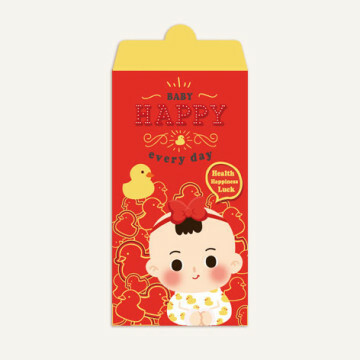 It is made of high quality white card stock with gold letterings . 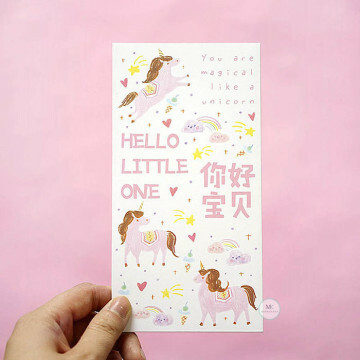 This banner will make your baby girl shower party one of a kind.